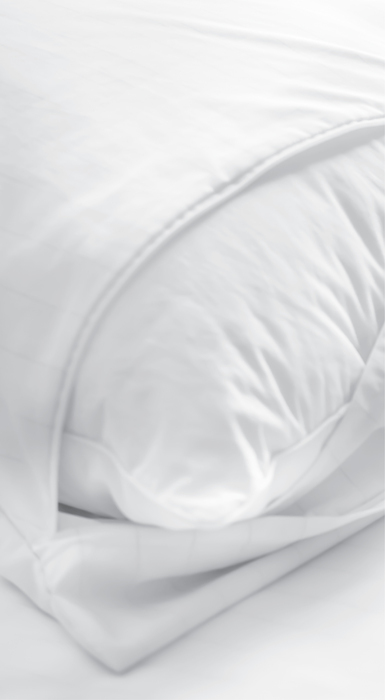 You spend 30% of your day in bed. 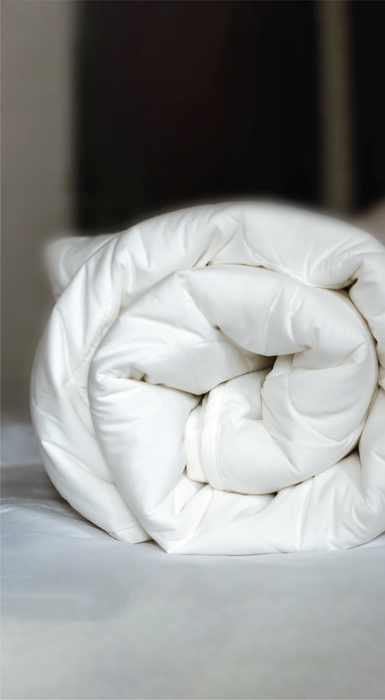 Now think of the bacteria and mites that also call your bed home? 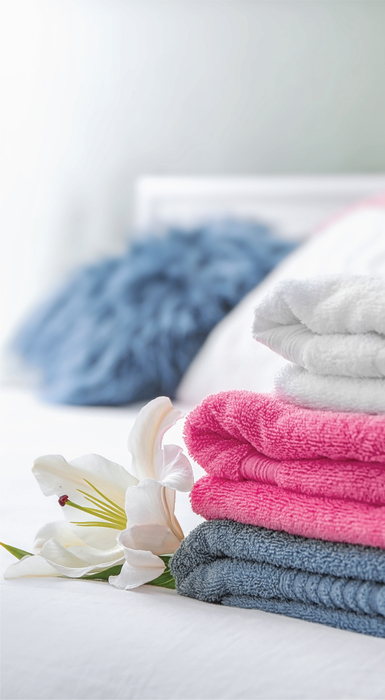 Don't you think your home linen could do with the day at the spa? 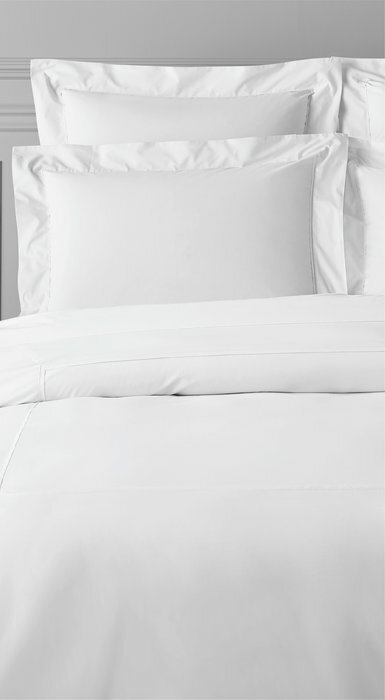 Kill the bacteria and dust mites with our specialised 9-step SigmaCare™ process designed to ensure your bed linen is bacteria free and fresh and clean for a good night's sleep.